When it comes to car repairs, keeping a clean workshop and tools is extremely important and could be the difference between doing a good job and doing a great one. That’s why GSF Car Parts supply a range of high quality workshop cleaners and special cleaners to keep your workplace shipshape. Our special cleaners range includes tool cleaners and regenerators. All have been supplied by big name brands and all are available for a competitive price. Choose GSF Car Parts for high quality, specialist cleaning products for a variety of needs. 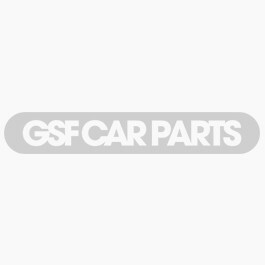 Shopping at the GSF Car Parts online store couldn’t be simpler. All you have to do to find the right cleaning products for your needs is click the Accessories and Consumables tab and GSF Car Parts will direct you to the parts, accessories and cleaning products that you need.